Never mind the huge condo developments and the foodie hotspots. 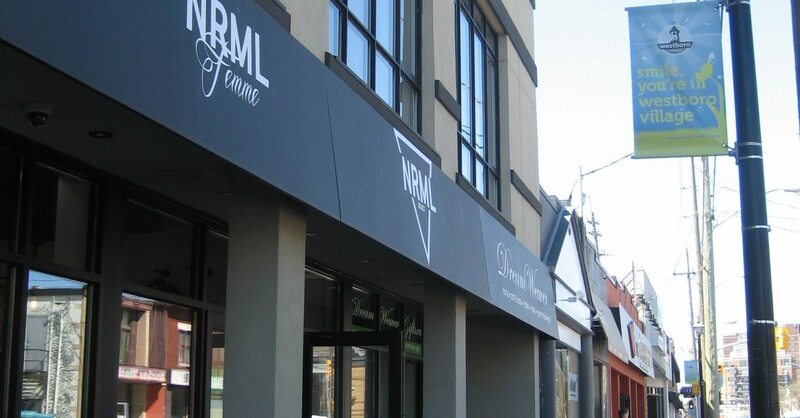 There’s also a wave of new retail going into the ‘hoods of Wellington West and Westboro. Every time we cruise this bustling strip, there are more comings-and-goings to note. Herewith, our observations, musings, wishes, and fears. 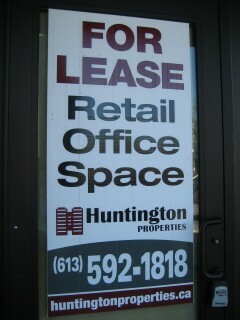 From 775 Bank St. to 1282-A Wellington St. W.
1283 Wellington St. W. and 1243 Wellington St. W.
Two stores — one street? Daring for a woman whose ByWard Market location burned down a few years back. But we have had great luck at the vintage shop near Holland. The other location carries the same great clothing, bags, jewellery, and hats that can be found at the downtown store. This block of Richmond see the most change, with Norml, Manhattan Marque, and The Cupcake Lounge opening second locations. Photo by Sarah Fischer. Second location at 322 Richmond Rd. This is the nexus of change. MM goes into the space formerly occupied by Valberg Imaging, and right beside the soon-to-open second location of Cupcake Lounge. (Remember ladies: fitting rooms first, cupcakes second!) We hear that this boutique will cater more to a younger demographic. Maybe they will pick up where Red Velvet left off? New location at 318 Richmond Rd. This cute jewelry store didn’t last long. We see their website lists a new on-line store. Hard to imagine how they will offer “listening, advice, satisfaction” through the intimacy of the Internet — and the virtual store isn’t even working. 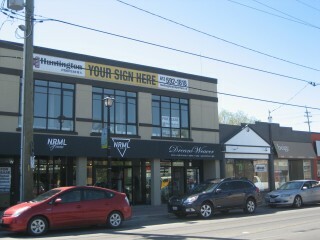 Second location at 279 Richmond Rd. The Elgin store always has stunning window displays, and it seems like they know their market. It appears they are enjoying some success — it’s been one year since they opened a second location. While the youngsters spin their wheels on Instagram/Twitter/etc., this stalwart is like the reliable (and fashionable) tortoise — no website, but their Facebook page reveals a committed following. We noticed that Heather’s, a consignment store at 401 Richmond Rd., is still looking for new tenants, as is Louise’s Belgian Chocolates (those sweets being so good that clients will drive to Bell’s Corners). What does this bustling ‘hood need? We’re wishing for a funky shoe store — certainly Ottawa can support a Fluevog boutique? C’mon, Toronto has one!